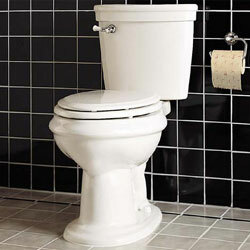 A bathroom is just like any other place in a home. 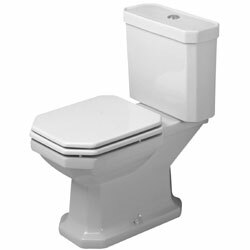 It has to be properly furnished and it is important to choose the right type of bidet to match the overall layout of the bathroom. 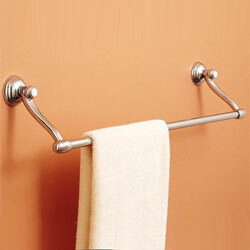 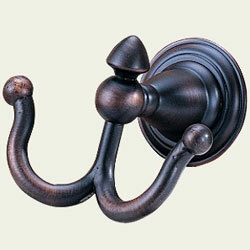 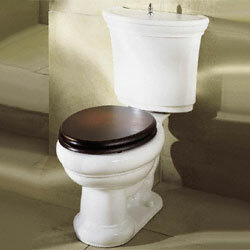 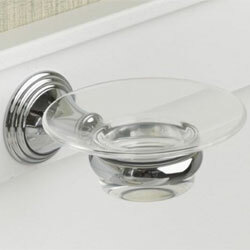 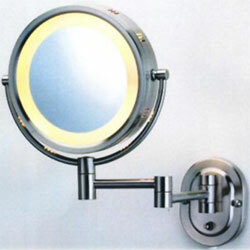 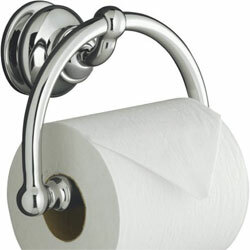 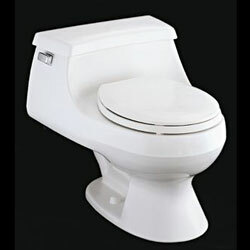 Bath accessories are also essential such as the toilet paper holder which is used to hold the paper. 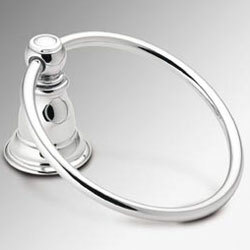 In a way it is a bonus to have a good selection of bath accessories to add to your bathroom.